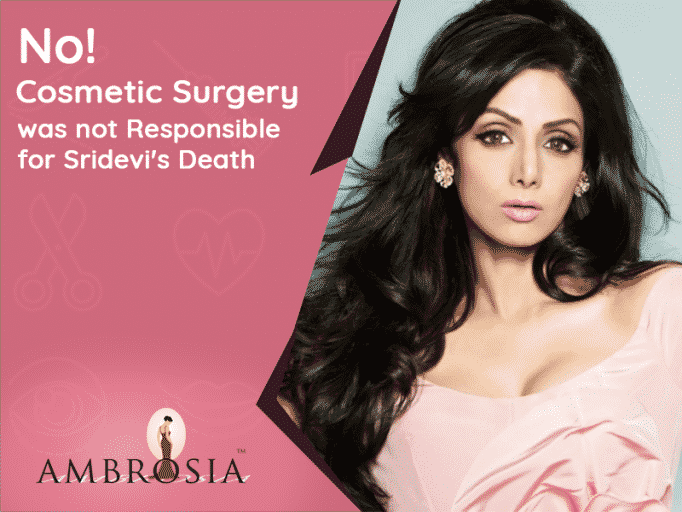 No, Cosmetic Surgery Didn’t Cause Sridevi’s Death! It was the end of a beautiful story. It was time for us to turn the pages. But, did we? From mourning the loss of a legendary artiste, the world quickly moved on. That was sooner than anyone expected. Her mortal remains hadn’t even reached Indian shores. Even before that, speculations and blame game had begun. 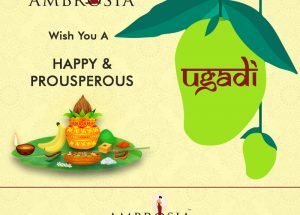 Trouble-mongers had begun working overtime. From whatsapp messages slamming Boney Kapoor, to forwards talking about how Sridevi died because of the immense pressure that showbiz exerts, the barrage of unnecessary blabber had just begun. Most of the speculations are outrightly insulting to the woman we loved and to her loved ones. Did we pause for a second? A human being has passed away. Her family will not see her anymore. Her friends will only get to see her lifeless body for a brief period before its lost for ever. She deserves our respect and her family deserves peace. Postmortem examination will reveal the cause . Sridevi reportedly died of a cardiac arrest. The reasons behind that could be many, and people have several conspiracy theories citing the fact that she had no history of cardiac troubles. The thing is this: a cardiac arrest can happen without giving you a warning. So, stop assuming. Despite this, there have been several rumours being spread unnecessarily. One of them is the fact that she died because of an overdose of cosmetic corrections. As a cosmetic surgeon with several years of experience, let me clear this once and for all- whatever caused her unfortunate death, it could not have been cosmetic surgery. 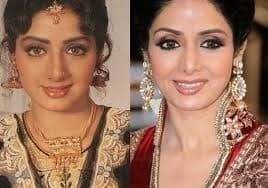 There is not doubt about the fact that cosmetic surgery did play a role in Sridevi’s ‘timeless’ beauty. She had corrected her nose at a very young age, in fact, much before nose jobs even became a popular thing. So, one can very well understand that cosmetic corrections were not alien to her. In fact, her nose was as much talked-about as Michael Jackson’s! Sridevi did take many bold decisions to keep herself young – cosmetic surgery being one of those open secrets. She benefited from Botox and fillers and many other procedures that haven’t been talked about. But then, using that aspect of her life to pin all the blame for her death is rather unfortunate. Did Cosmetic Surgery Cause Her Death? Anybody who has little understanding of human anatomy and physiology can answer this question confidently with a ‘no’. Plastic and cosmetic surgeries aim and trimming, shaping and correcting different parts of the body. The desired effect is only on the targeted part, and not elsewhere. 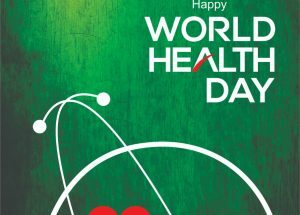 Plastic or cosmetic surgery cannot cause ‘weakness of the heart’. Also plastic surgery effects are immediate, and not after years . Now, another speculation is the fact that excessive use of fillers led to this tragic end. Again, that’s a misconception. Fillers are made up of natural body substances like hyaluronic acid and are injected into the lips or cheeks to enhance to shape them. They’re made with body-compatible materials, also found naturally in the body. It’s essential to understand that fillers are not injected into the veins, which makes it impossible for them to reach the heart and cause any disruption there. 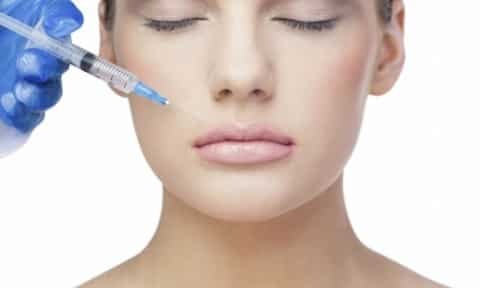 Botox, too, is a very safe drug, injected in minute doses into the facial muscles, just to relax them and make the face look younger. 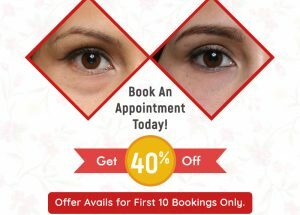 Just like fillers, botox also isn’t injected into the veins. The dose use for cosmetic purpose is too small to go anywhere far and cause any side effect. Being FDA approved, it’s proved by clinical research and practical use that it’s safe and it has been used for cosmetic purposes since 2002. But not just that, There are millions of people who use it, making it one of the most popular cosmetic surgeries globally. Botox is a lifesaver for children with cerebral palsy who take it regularly for years. These surgeries aim at elevating a person’s quality of life. From treating burn patients to helping people correct their bodies, these surgeries have given immense confidence to people. Being superficial, these surgeries and injections are only skin-deep. 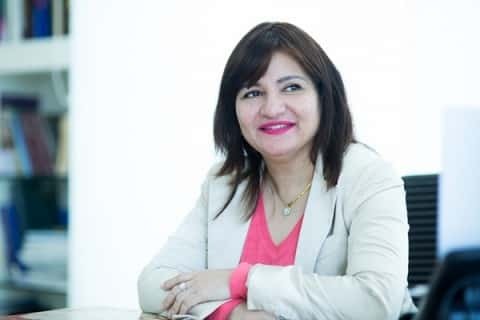 With many non-surgical cosmetic options available these days, it’s been proved again and again that these surgeries and procedures are very safe, and they DO NOT impact any other vital organ. Sridevi was a woman of substance. So, those doubts being put to rest, let’s allow a beautiful person to rest in peace. Enhanced surgically or otherwise, Sridevi was beautiful, inside and out.